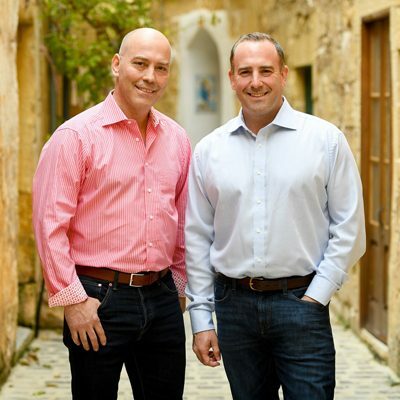 The insider advice on this page is from two of Wendy’s Trusted Travel Experts for Malta: Jason and Damon Camilleri-Allan. The Blue Lagoon, off Comino Island. During the warmer months, tourist boats flock there to see the clear waters. We can take you via sailboat or luxury yacht to places just as beautiful but without these crowds. If you’re set on the Blue Lagoon, stay on nearby Gozo Island (see “Most Underrated place,” below) and visit early in the morning. Gozo Island, which is smaller, quieter, and much more rural than Malta. 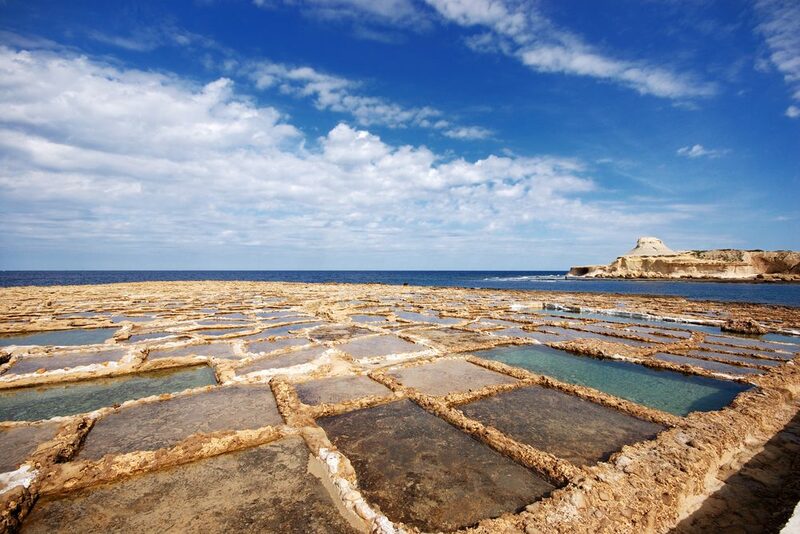 Many people visit just for a day, but to feel the true essence of Gozo, you need to spend at least one night. While many people visit the Upper Barrakka Gardens in Valletta, most overlook the Hastings Gardens and the Lower Barrakka Gardens. (These are not formal gardens but closer to what Americans call public parks). Hastings and Lower Barrakka have wonderful views and are far less crowded than Upper Barrakka; we can even arrange for a private lunch or dinner there. 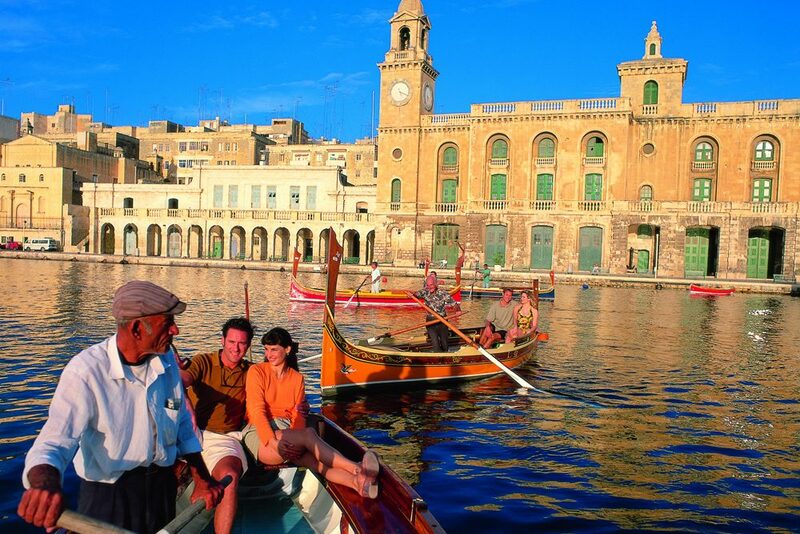 Charter a traditional daisa boat to see the Grand Harbour. A 30-minute tour of this historic harbor costs fewer than 50 euros for up to six people. Take a country stroll. One of our favorite walks is a relatively short, flat route that takes you from the sleepy village of Qrendi to the Blue Grotto and some ancient temples. But we can also suggest more challenging hiking trails, if that’s what you want. We frequently plan private, pop-up picnics in quiet spots around the islands, with a casual basket of goodies or a more formal set table and chef-prepared meal. The views are impeccable from the Dingli Cliffs on Malta and the salt pans on Gozo, and there are olive groves on both islands where you can settle in for an al fresco lunch. The Knights of Malta is a Roman Catholic organization dedicated to charity that has played a role in the country’s heritage since the 16th century. We can introduce you privately to a Knight of this Order—in his enclave atop a storied fort. He can elucidate how the Knights’ history is interwoven with that of Malta and explain their current philanthropic mission. Friends of ours—a noble family whose ancestors have lived on Malta since the 17th century—will personally welcome you into their 250-year-old home, which is full of remarkable works of art; it’s like stepping into a museum. These charismatic hosts are remarkably hospitable and not at all stuffy. The Xara Palace is a Relais & Chateaux mansion within the walls of the Old Capital of Mdina, and a winner for its luxurious touches and striking views. Our favorite room is the Executive Suite for its stunning panorama of Malta. Here, our travelers also receive upgrades when available. 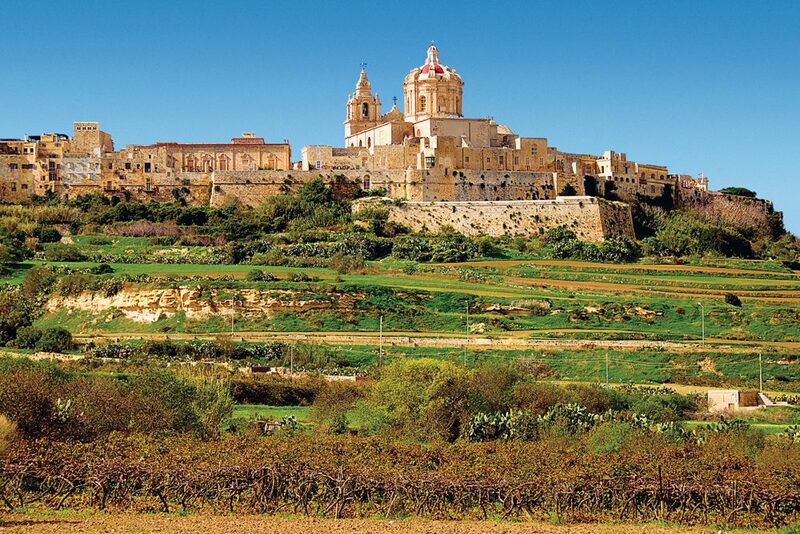 But Malta’s most beautiful and interesting properties are its private countryside villas and city palazzos. We have access to modern, Mediterranean-style villas in the north of the island and centuries-old palazzos (some of which have pools or rooftop hot tubs) in Valletta and the Three Cities. The 21-room Cugo Gran Macina, which skillfully works Scandinavian-style minimalist luxury into the bones of a limestone historic landmark. 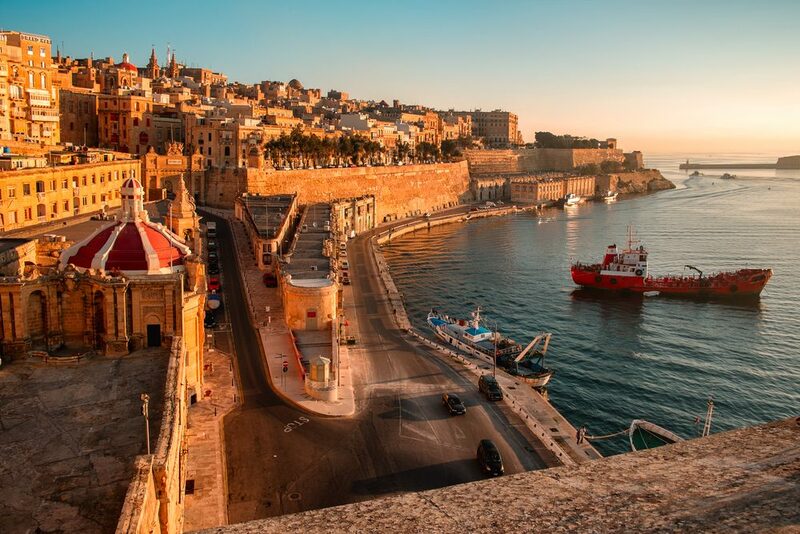 Although it’s located across Grand Harbour from Valletta, we work with boatmen who will privately ferry you to town and back. It’s worth booking a mid-category corner suite for the harbor views from your private terrazzo. Our travelers receive upgrades when available, of course. Bahia, a restaurant in the charming village of Lija, serves elevated Maltese and Mediterranean cuisine. Grab a Cisk Lager beer with the locals beforehand at the Grasshopper bar next door. Most villages have a band club, with everyone from the young to the elderly marching in the band during that village’s feast. Stop in at the King’s Own Band Club Bar and Restaurant, just off the main street in Valletta, for a sampling of Maltese delicacies at reasonable prices. Rogantino’s is a 500-year-old hunting lodge in the middle of a farmer’s field on the outskirts of Rabat. You can eat indoors or out; order the suckling pig. Rabbit is Malta’s national meat. Try it pan-fried, stewed, or in pasta. The Qrendi Bocci Club serves an excellent version, along with other local dishes. Pastizzi. 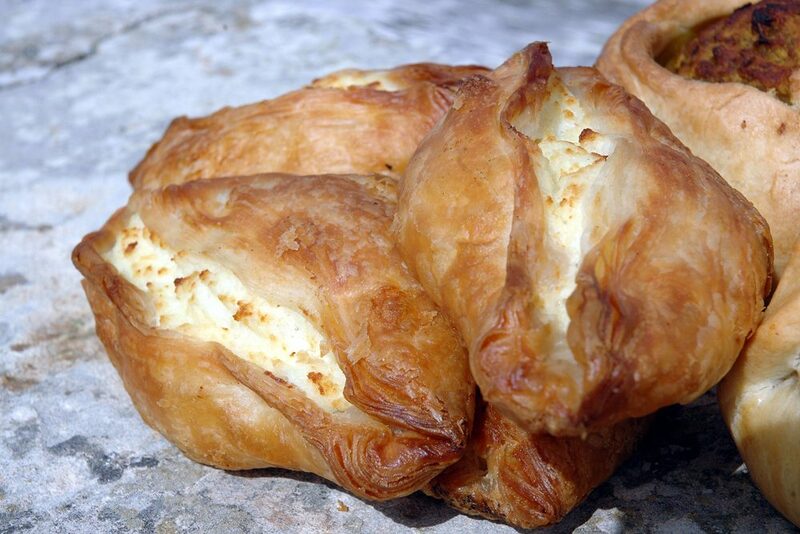 It’s a savory filo-dough snack, usually filled with ricotta or mashed peas, found all over the island. Try it in a local bar such as the King’s Arms or the ever-popular Is-Serkin, both in Rabat village. Many restaurants offer a Maltese platter, which showcases local bread, cheese, tomatoes, sausage, pickled vegetables, and more. Choose a restaurant that has its own farm! 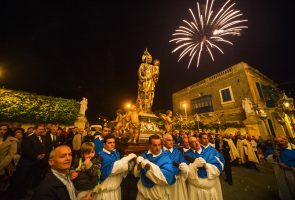 From May through October, village feasts happen around the country, with parades, concerts, and fireworks. Mid-June is when the ocean becomes warm enough for swimming. November and March are typically balmy low-season months with few cruise-ship day-trippers. August tends to be the busiest and hottest month. January and February can bring rain and wind. Sunset at the Ghajn Tuffieha. This serene stretch of coastline provides gorgeous vistas of a bay and an old tower of the Knights of St. John. Maltese lace sourced directly from a weaver; you’ll find old ladies making lace by hand on the side streets in Rabat. A blown-glass Maltese Cross wine-bottle stopper from Mdina Glass makes for a great conversation piece. A custom-designed Maltese clock, gilded and hand-painted with a scene from your favorite spot on Malta. 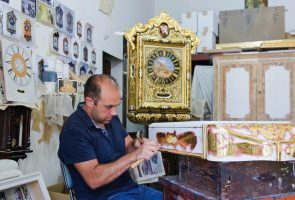 We work with custom clockmakers in Valletta and Rabat. Always ask for taxi rates, which are charged by zone. Taxi drivers are usually reliable, provided that you agree ahead of time on what you are willing to pay. 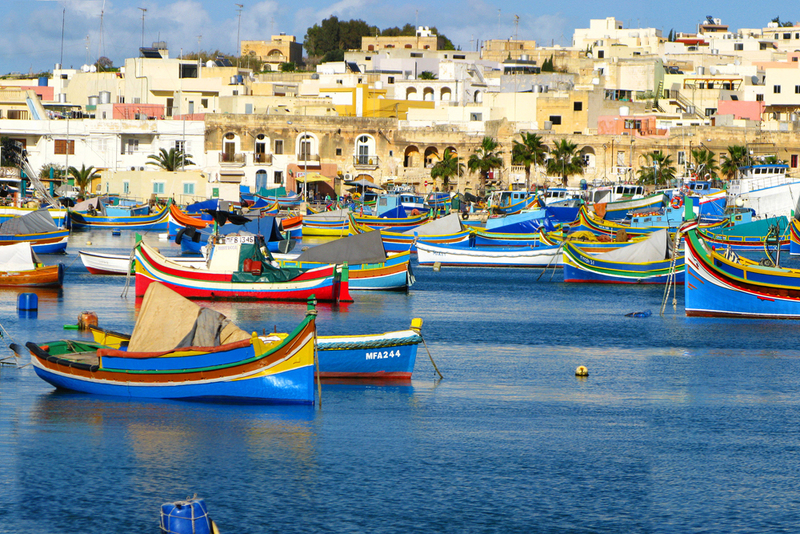 MyMalta is a great travel guide for free-time explorations; that and the Map of Malta both work offline. 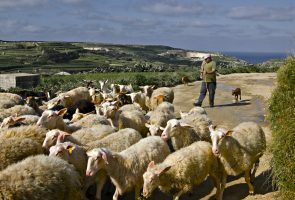 Malta Goes Rural guides you along nine countryside walks. Tipping is not expected, but it is appreciated; we encourage travelers to tip 5–10%.